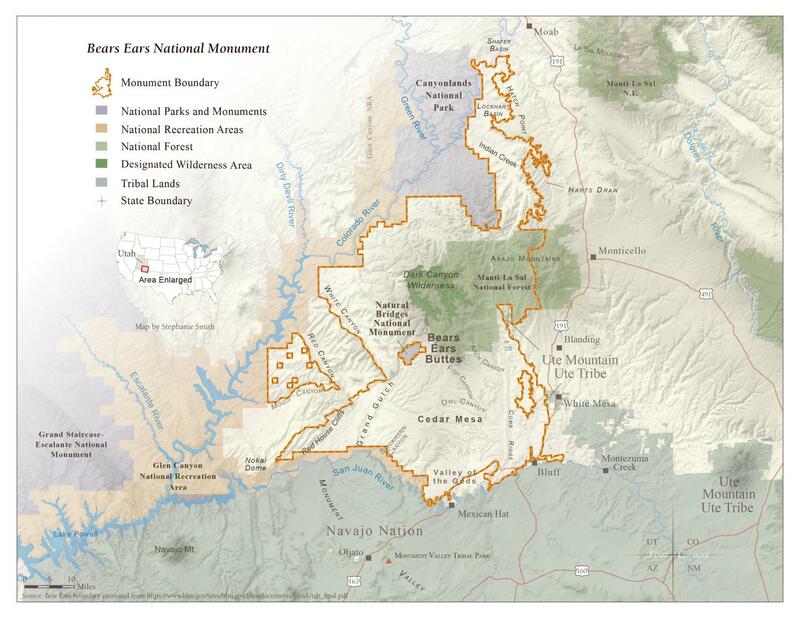 I guess the next time I head down to Cedar Mesa, Comb Ridge, Beef Basin, Indian Creek or even up to Lockhart Basin, I will be spending time in the newly created Bears Ears National Monument. The Gold Butte National Monument was also created in Nevada, too. Since I already spend a lot of time exploring the area and plan on continuing to do so, I have created a photo gallery on Anasazi Photography for my photos from the Bears Ears National Monument. Check it out at the link below! I have included a few photos from the Bears Ears National Monument below.